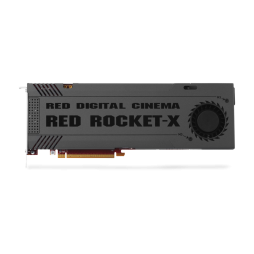 The RED Rocket-X is the latest generation of RED’s data management cards optimised to deal with the 6k Dragon sensor. 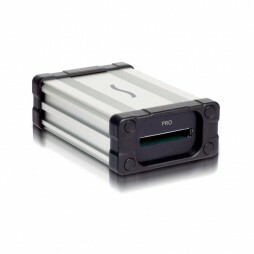 We house this full-length PCIe card in a Sonnet Echo Express III Thunderbolt 2 enclosure to make this powerful DiT tool compatible with most MacBook Pro laptops. 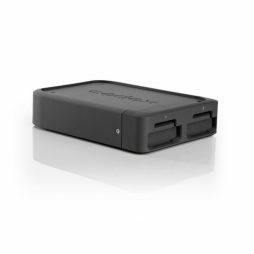 This also allows you to take the Rocket-X with you anywhere you can draw power on location to keep your data flowing freely and speed up post-producton, saving time and money down the line. 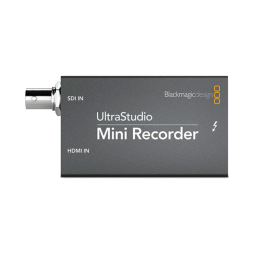 Our RED Rocket-X is fully supported by our in-house post-production team, Post Blue, who offer additional transcoding, online & offline editing and grading. 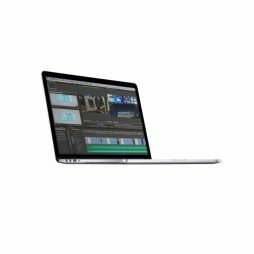 A Thuderbolt/USB3.0 MacBook laptop with a crystal-clear Retina display for on-set data management and post-production work. 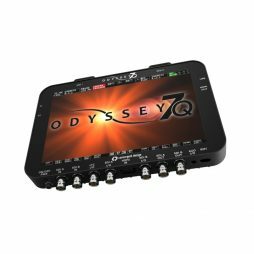 Equipped with a powerful 2.6GHz internal processor and 1TB internal flash storage, this is a great weapon in the arsenal of any DiT working to keep your post-production time and costs minimal. 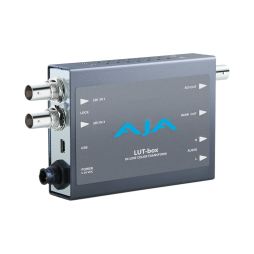 We supply our 15″ Retina kits with an array of software, so speak to a technician to tailor a kit perfect for your production.